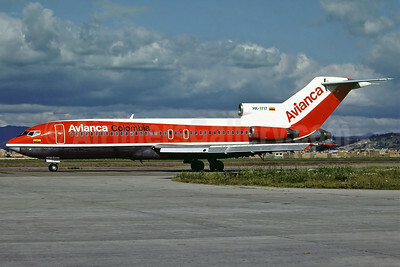 Avianca Colombia Boeing 727-21 HK-1717 (msn 18993) BOG (Perry Hoppe). Image: 911064. Inter City Airlines Vickers Viscount 708 G-ARIR (msn 36) (Richard Vandervord). Image: 911063. Saudia (Saudi Arabian Airlines) Boeing 737-268 HZ-AGA (msn 20574) HAM (Perry Hoppe). Image: 911065.